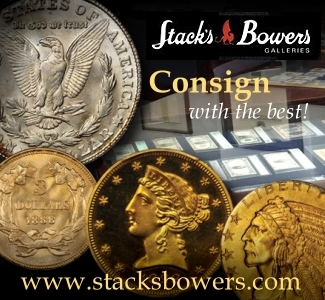 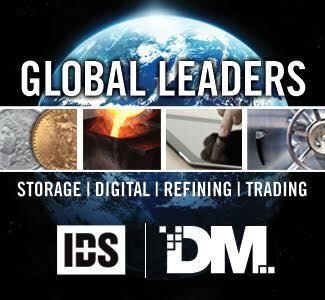 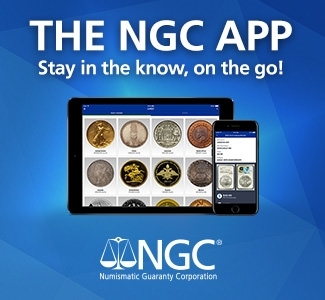 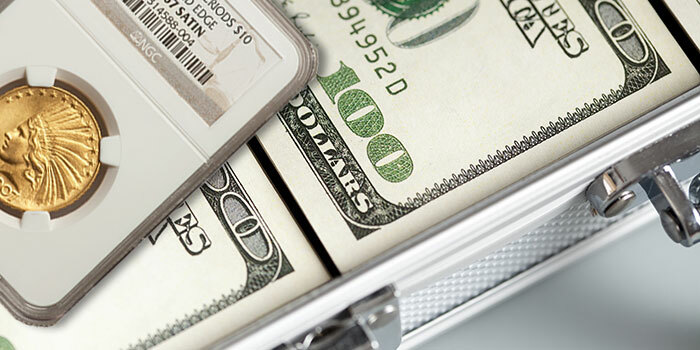 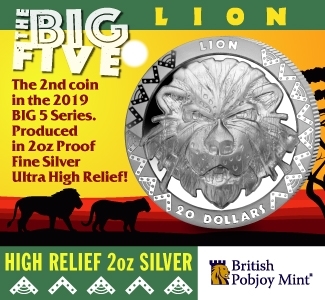 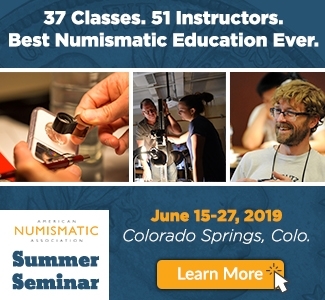 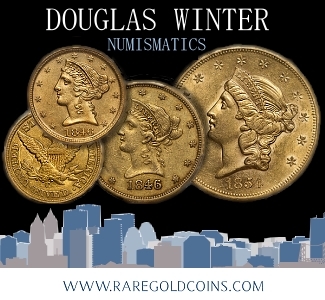 Numismatic Guaranty Corporation® (NGC®) has announced that prizes valued at more than $20,000 will be awarded for the 2019 NGC Registry Awards. 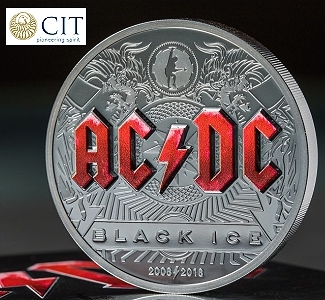 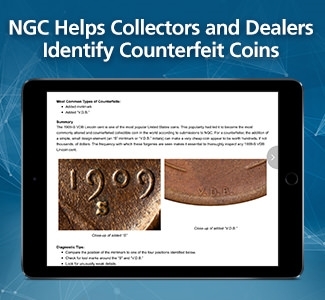 The NGC Registry is a free online platform where collectors register and display their NGC-certified coins and compete against other collectors around the world for recognition and prizes. 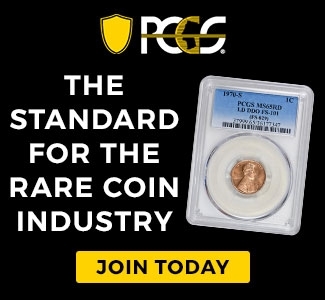 This popular resource now boasts more than 12,000 users, 110,000 registered sets and 1.1 million registered coins. 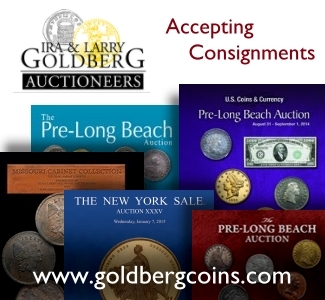 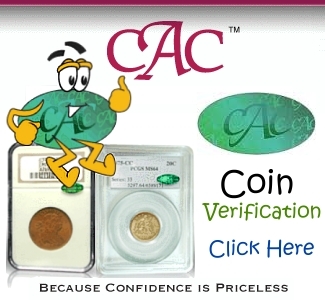 Winners of major NGC Registry Awards will receive a personalized plaque, an icon of recognition next to their NGC Registry Set and a $500 NGC grading credit! 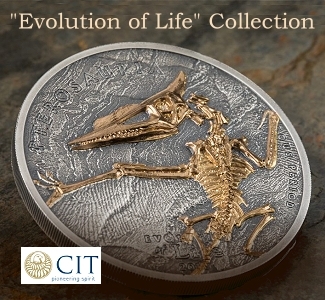 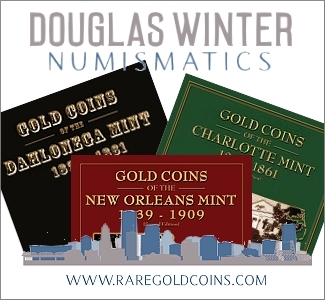 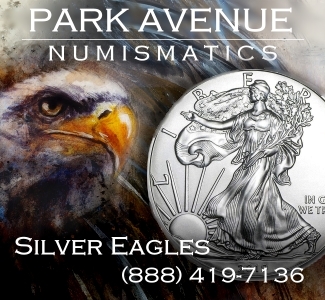 Winners are announced every January at an event during the Florida United Numismatists (FUN) Show. 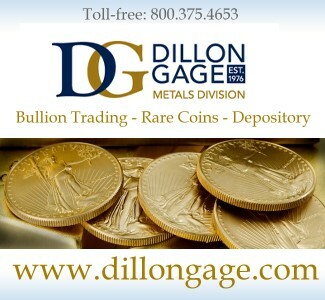 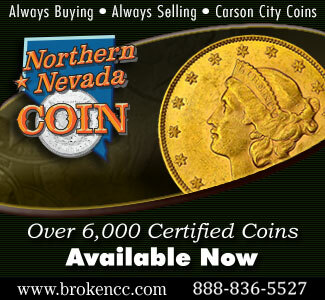 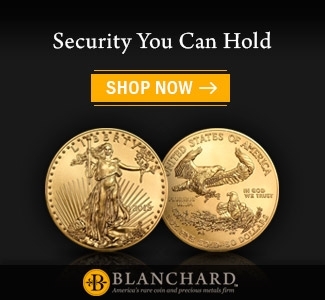 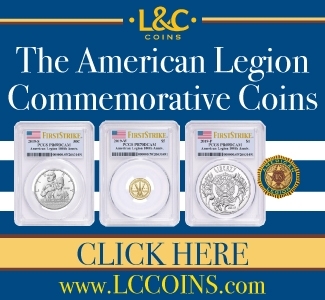 To join the free NGC Registry or update your NGC Registry sets, visit NGCcoin.com/Registry.